Joaquin Phoenix now in final negotiations to play Marvel’s Doctor Strange! This rumor has been going on for awhile now and it looks like it is almost finally complete. 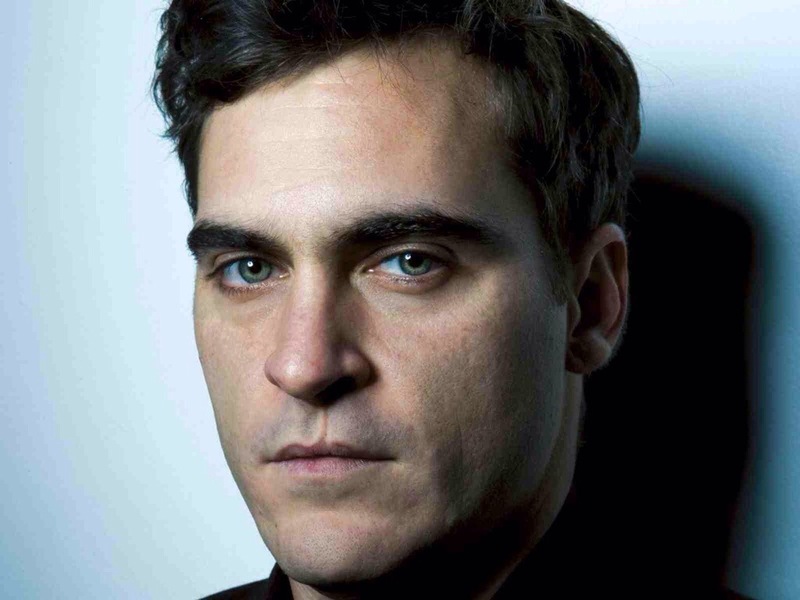 I think Joaquin Phoenix is a great actor and will do a great job as Doctor Strange. Out of all the Marvel Cinematic Universe leading actors, he has the best resume. It doesn’t hurt that he also has a little golden statue to show people how great of an actor he is. The release date is scheduled for July 8, 2016. ← Foxcatcher trailer with Steve Carell and Channing Tatum.